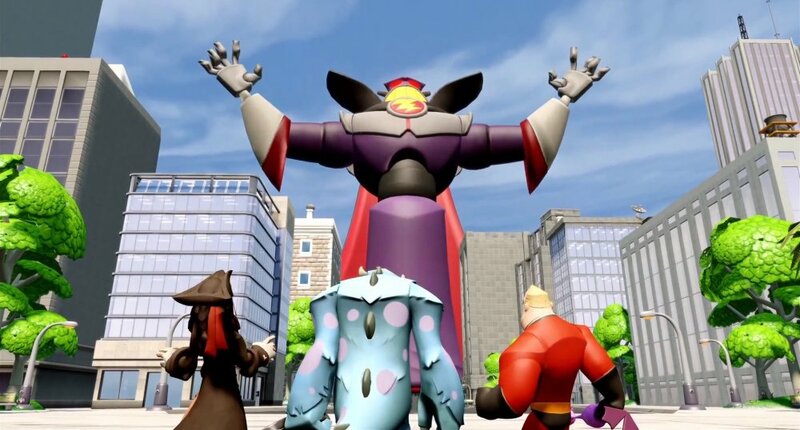 Disney Infinity PS3, we are ready for launch, but Walt we had a problem - the game kept freezing on the Playstation 3. Faster than Speedy Gonzales or The Road Runner (aren't they Looney Tunes), a patch has been released that should stop the freezing. Unfortunately, it will not fix corrupted saves. Please note: The patch does not fix corrupted game saves, so for players with corrupted game saves please delete them and start your Infinity experience anew. Also, make sure to Take Ownership of your figure from the pause menu. It is great to get a patch up and running so quickly, but losing your save file is a real Dumbo thing to happen. At least the patch opens up this 4 player online game to Sony players.